Russia has actively been promoting a politically pacifist form of Islam, which is coinciding with a push by certain Arab countries to encourage Islamic moderation, writes Hassan Hassan in The Atlantic (January 5). Russia’s growing presence in the Middle East is usually viewed in strictly military and economic terms, but the country’s recent Islamic outreach has become increasingly evident in warming ties between Russia and Saudi Arabia. Much of the Russian opposition to Islamic extremism is an extension of the war in the Chechen Republic against Islamic separatists. The Russian emissary in the effort to fight Islamic extremism in the Middle East is Ramzan Kadyrov, the head of the Chechen Republic, who is a follower of Sufi Islam. Kadyrov has been warmly welcomed in Saudi Arabia and has developed close friendships with many Arab leaders, Hassan writes. 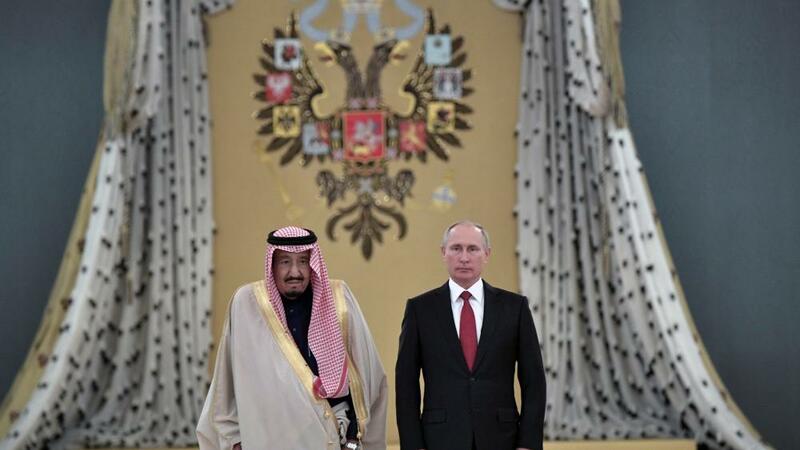 One sign of such close ties between Moscow and Saudi Arabia has been the latter country’s decision, under Saudi King Salman bin Abdulaziz, to cease funding mosques and proselytism in Russia.